Why do we call our biggest business aspirations “dreams”? After all, that association means that your ideas for a new business or product will go away as soon as you wake up and reality sets in. If you’re like many out there, you don’t have piles of cash just lying around to fund your goals. To start or expand your business, you will most likely need to find a way to raise enough capital to hit the ground running. Many people look to banks to offer up collateral — real estate and other personal assets — in exchange for a small business loans or to open a line of credit. But what happens if you don’t have this kind of collateral to put up in exchange for a loan? Don’t give up on your dreams. Here are some ways to fund your business without going broke. Financial inclusion for all business owners is something that New York’s own Spring Bank is trying to expand upon. As the first bank to headquarter in the Bronx in 25 years, Spring Bank is committed to the growth of the local community, including small businesses. 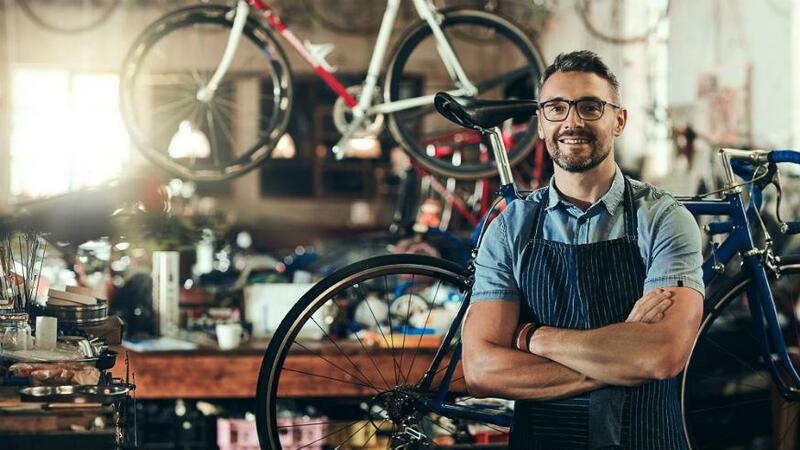 Through their Small Business Grow Program, small business owners can apply for their micro line of credit which offers entrepreneurs ten-thousand dollars to jumpstart their capacity. 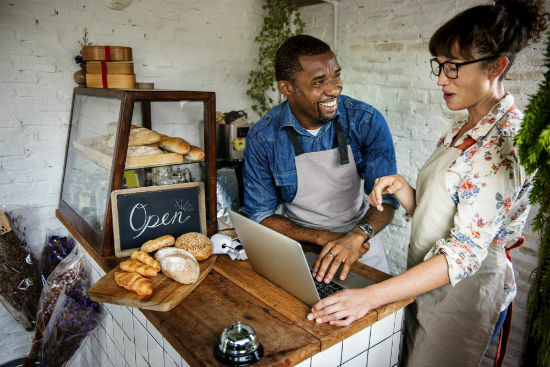 The Spring Bank Micro Line of Credit—which takes less than 20 minutes to apply for online—will be approved once Spring Bank has verified that your business is moving in the right direction by looking through bank statements to see how it is progressing. A great way to know that your business ideas are worth pursuing is to see how enthusiastic the reception of the idea is with people in your community. Starting a crowdfunding campaign through sites like Kickstarter or Go Fund Me are perfect ways to see if your business would be a success and if what you are supplying is actually in demand and a great sign to banks that your business will be a safe bet for them and they will most likely approve your request for a line of credit. So as long as you believe in yourself and your product, people — and banks — will support it if it is a good enough idea.